Choosing the right file format is important, and can be critical depending on the level of quality, and also the level of post-processing you intend to do. 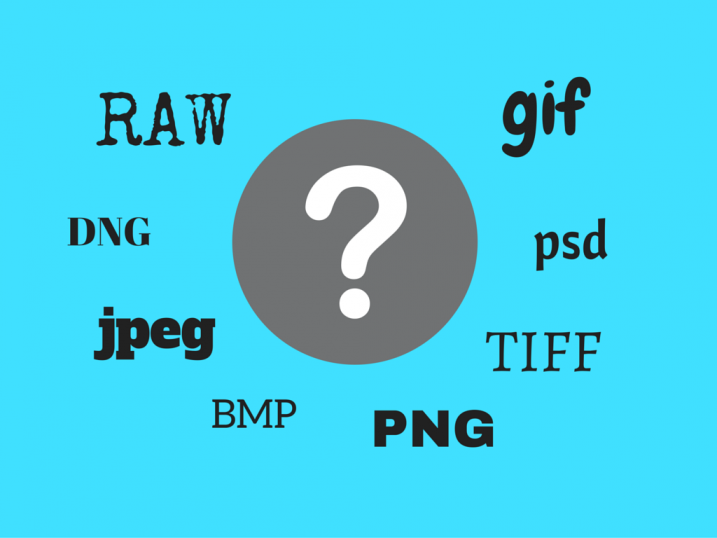 Here are the pros and cons of using each different image file format. This is probably the best known of all image file formats, and what the majority of digital cameras provide as a digital output from a camera. The thing that you should remember is that JPEG files are compressed quickly in the camera, and thus result in a loss of detail and quality. They are essentially set up to store as many images on the memory card as possible. Some cameras will have options for different quality levels of JPEG (e.g., low, medium, and high). This basically means that the better the quality that you require, the less compression the camera will perform on the original photograph. This is the most commonly used industry-standard file format, and is generally what print or publishers ask for. Even if the end file format required is a JPEG, the initial captured file would be TIFF. These file formats are usually uncompressed, and as a result offer the opportunity for extensive post-processing. Due to the fact that they are uncompressed, they are also much bigger files, so will take much more space both on your memory cards and also for storage on your computer. Some cameras offer TIFF as the highest image quality level in camera. RAW files are generally available on advanced compact cameras and DSLRs and quite simply put; it is the best option if you want to get the absolute best file from your camera – this is the option preferred by professional photographers. The problem with not using raw files is that your camera will make adjustments, which are permanently embedded into your photos. Raw files are compressed using a process that retains all of the information originally captured. This means that adjustments such as white balance, exposure, contrast, saturation, sharpness can all be altered in an image editing software, after the image has been taken. Photographing in raw format will require plenty of memory cards, not to mention considerable post-processing time. It will also require some basic knowledge of image editing software such as Adobe Lightroom or Photoshop, as files will have to be edited and converted before they can be used (to share online, print, send to friends, etc.). Just about every camera these days uses a different proprietary format to capture raw files. Even cameras from the same manufacturer will often use different formats, which means image editing software must to be able read files from all of these different cameras and formats. As a result, the challenge that photo editing software providers face, is how to manage and continuously provide updates for their software to be able to read all the different camera formats. Enter the DNG. This file format, created by Adobe, is an attempt to create a standard raw file format across all manufacturers and cameras. This is offered as a main raw file format, or as an alternative to the manufacturer’s native raw format. One of the problems with keeping images in their original raw format is that in years to come you may be unable to access them, as they are specific to that camera and manufacturer. 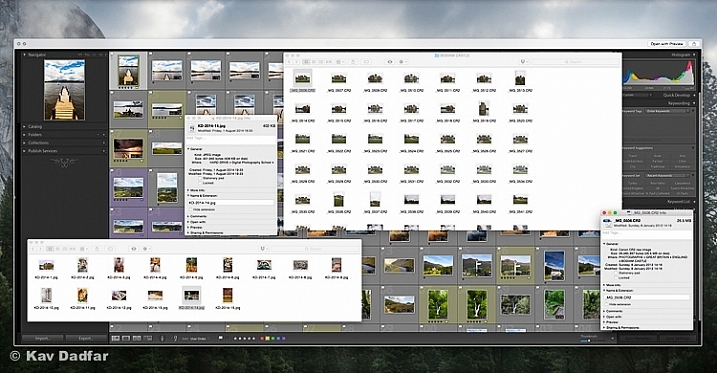 But using an Adobe DNG Convertor means you can also store your raw files as DNG files for maximum future security. This does add another step in the post-processing workflow, which means more time is required. However, using image-processing software, such as Lightroom, can help in converting large batches of files so that it doesn’t have to be done manually. Designed in the 90s as an improvement for GIF file format, PNG files are ideal for use on the internet. The strength of PNGs are that they are compressed in a lossless format, and so retain all the digital detail. But unlike other file formats, that quality doesn’t mean big file sizes, which are not useful on the internet where you need pages to be loaded quickly. The other benefit of PNG files are that they allow for partial (effects like drop shadows) or total transparency which is ideal for overlays or logos. Like PNGs, GIF files are ideal for use on the internet. Lossless compression means image quality is not sacrificed, and like PNGs they also offer the ability to maintain transparency (but can’t support partial transparency) and also allow for animation. However, the limitation of GIF files are that they can only contain a maximum of 256 colours, and therefore are not the best choice for photos, but rather images with a limited colour palette. Another lossless file format, BMP was invented by Microsoft, initially for use on the Windows platform but is now recognized by programs on Macs as well. BMPs are large file sizes as colour data is saved in each individual pixel in the image without any compression. As a result this provides a high quality digital file, which is great for use in print, but not ideal for web usage. This file type is what Adobe Photoshop uses as a default to save data. The big advantage of PSD files are that it allows for manipulation on specific individual layers, rather than on the main image itself. This makes it absolutely essential for any sort of extensive manipulation of the original photograph – such as retouching. This gives far greater flexibility and the ability to fine tune an image as layers can be added, removed or edited at any time without any effect on the original photo (as long as all editing has been done on layers) or other layers. But remember that once a layered PSD file is flattened (this process essentially merges all of the layers) it can’t be undone, so make sure you save your file as a PSD file before flattening. These are the most common file types used. 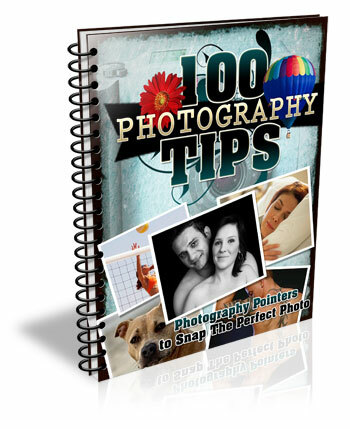 Professional photographers generally capture in raw format (even if the final file needed is JPEG), convert those files to DNG, then edit in photo editing software such as Photoshop or Lightroom. But as you can see choosing the right file format to capture the original photo and subsequently save it as is imperative. Do you use any other file formats? What image editing software do you use? Share your tips and comments below. The post Understanding all the Different Image File Formats by Kav Dadfar appeared first on Digital Photography School.